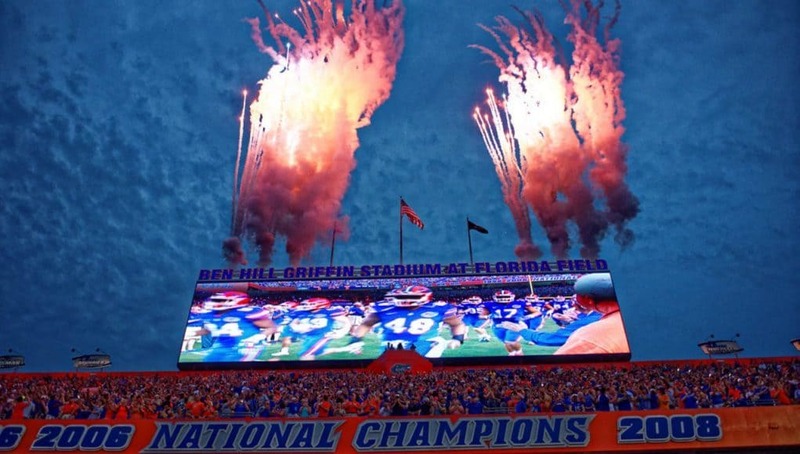 The tight end position for the Florida Gators has struggled the last few years and with the position being a key one in Dan Mullen’s offense, the Gators are looking to add players at the position in the 2019 class. On Saturday, the Gators hosted several players at the position including tight end Luke Deal (6-5, 230, Greenwood, SC. Emerald) who had a good visit. While on the trip to Gainesville, Deal was pulled aside by Mullen where the Gators head coach shared some good news with the tight end. 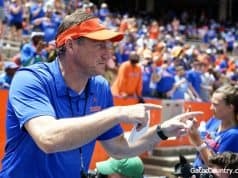 Mullen didn’t just offer Deal, the Gators head man also made sure to tell the tight end that the Gators are going to push for him to join the Orange and Blue. Tight ends coach Larry Scott also spoke at length with Deal on Saturday about how big of a need he is for the Gators in 2019. 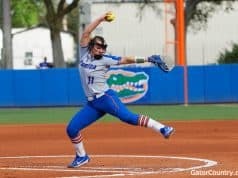 This was the first visit to Gainesville for Deal but he left praising the new coaching staff and saying the Gators helped themselves this weekend. Next up for Deal is more trips but he has a plan set on his recruitment but he knows he needs to visit more schools to make a final decision. 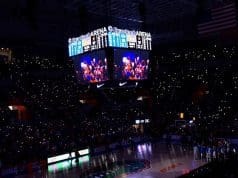 INSIDERS TAKE: Deal really liked the Florida visit and even stayed for the Gators basketball game on Saturday night. Deal is set to visit Auburn next and is taking an official visit to Notre Dame this spring.